House packing and house removal gets thumbs up! One of the most time consuming tasks of any move is packing everything up ready for the moving day. You may think 'I haven't got a lot to pack' but the reality kicks in when you actually begin the task. We all have far more possessions than we think and packing them away can be a long and labourious task. 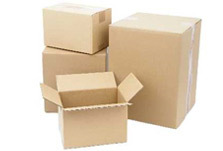 Why not let us pack your goods since we have the experience required to efficiently and safely pack your goods ready for transportation. Combine this with the packing materials we provide and moving never seemed so easy. 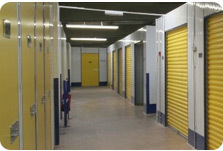 Offering over 6500 sq ft of secure storage facilities to give you peace of mind when in between moves. 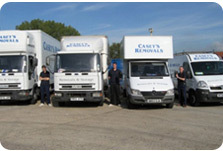 Operating 7 days a week our uniformed team operate a fleet of 15 vehicles and can safely relocate you across the UK.